Since 2005 Direct Salon Supplies have been providing salon furniture for schools and colleges. We have worked with small schools to the large college providing design, help with choice of the right furniture all within budget and then delivery. 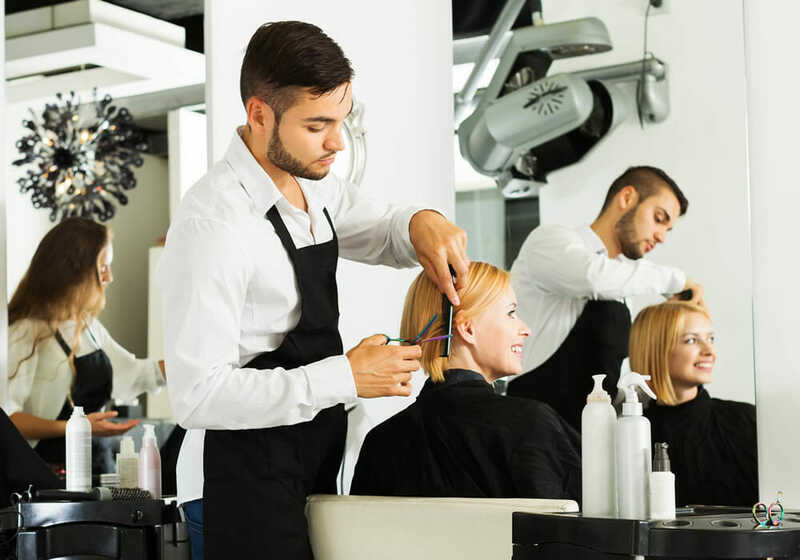 We provide superb deals for hairdressing training schools and beauty institutions, we also provide student college kits which can be taylor made to suit the individual requirements of your college courses, please just email us your requirements and leave the rest to our help team. colleges@directsalonsupplies.co.uk or call us Monday to Thursday 9am to 5pm and Friday 9am to 3pm on 01270 630280 or fax us on 01253 358950.